Compared to the fast-paced explicit processes which dominate Western business, starting a company in China can be a headache. Combine extensive legal work with a social system opposite of your own and even the most experienced businessmen and women are in for a challenge. However, establishing a presence in China continues to be a profitable move for entities in every business sector. With endless resources at your disposal, how to begin gets confusing. We’ve stripped away all the particulars and provided you with a basic idea. 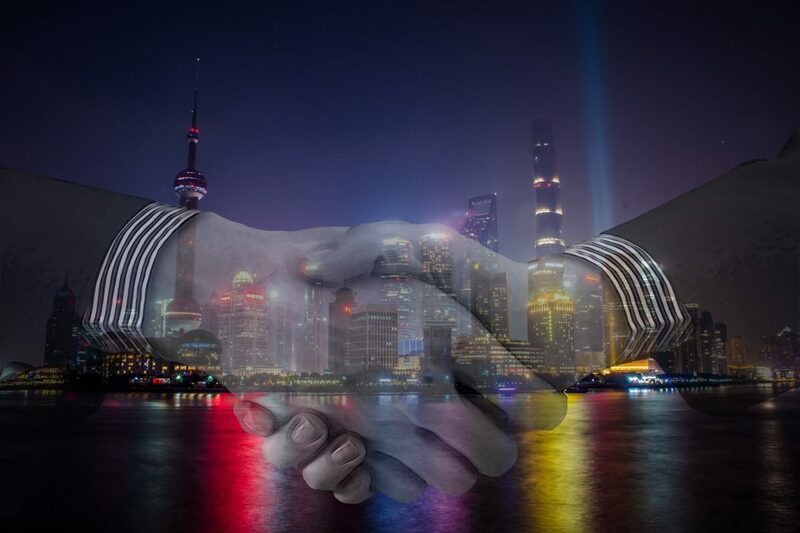 The following list highlights five steps that your business needs to properly complete before beginning operations in China. Think about how your business will fit into each section and most importantly, think of the relationships you can and will establish along the way. To succeed, you need sturdy connections to lean on during every step. Finally, be patient. Remember everything takes time in Chinese business culture. Begin by investigating the industry and areas you are interested in. Government officials publish a five-year plan stating the specific kinds of businesses they are looking for. Make sure to use it. When you have an idea of the best place for your business, take a trip. Don’t stay in one place; compare other regions. Start making observations. Attend trade shows. Network. Be precise but be broad. Once your business plan has been finalized, you are only able to operate within its guidelines. Note: Protecting your intellectual property is important. If you plan to trademark your company or product, act early and do so in both Chinese and English. Necessary documents can vary depending on where and with who you are doing business. Be sure to comply with the regulations specific to your location. The documents must be converted to Chinese by a reliable translation company. Applications can take up to 90 days to be approved. Once you have approval, you have 30 days to register with the Chinese Administration for Industry and Commerce (AIC) and apply for a business license. Once you have the license, you will be able to open a Chinese bank account. With these five steps complete, you have solidified a foundation. Now it is time to focus on the particulars. Exactly which way to go next will depend on your specific business plan. Again, this can get confusing; but Incorp China is here to help. Whether your next step is filing a trademark, registering for an ICP License, or finding a general manager and employees you can trust, we know how to get it done right. Ready to expand your business and break into China’s upcoming markets? Call now for a consultation with an IncorpChina team member, and establish your most important relationship in China success.